Contains over 1,700 entries on all aspects of statistics including terms used in computing, mathematics, operational research, and probability, as well as biographical information on over 200 key figures in the field, and coverage of statistical journals and societies. Entries are generously illustrated with useful figures and diagrams, and include previously worked examples where applicable. Appendices include a historical calendar of important statistical events, and tables of statistical and mathematical notations. This comprehensive and authoritative dictionary provides clear definitions of units, prefixes, and styles of weights and measures within the Systeme International (SI), as well as traditional, and industry-specific units. It also includes general historical and scientific background, covering the development of the sequential definitions and sizing of units. Some 3,000 pages of entries dealing with mathematical definitions, formulas,figures, tabulations and references. Contains extensive cross referencing to related entries as well as internet sites. The entries contain both standard and popular references, and the abundant examples include explicit formulas and derivations. Mathematical tables for scientific, engineering, industrial, and educational personnel. Includes numerical, logarithmic, and trigonometry tables, plus binomial functions and differential equations. Provides thousands of definitions of words and phrases encountered in a specific discipline. All include: Pronunciation guide for every term, Acronyms, cross-references, and abbreviations , Appendices with conversion tables; listings of scientific, technical, and mathematical notation; tables of relevant data; and more. 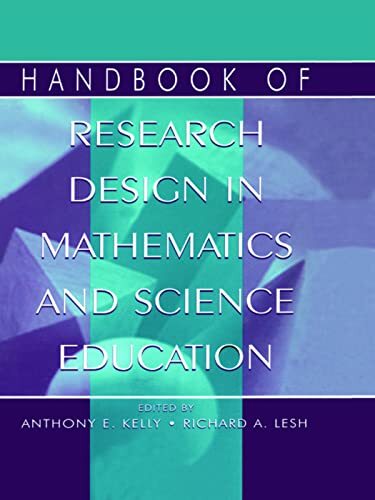 This book brings together in one easily accessible form the best expressed thoughts that are especially illuminating and pertinent to the discipline of Mathematics. Some 3000 terms are defined in all areas of statistics, including medical, survey, theoretical, applied etc. In addition short biographies are given of over 100 important statisticians. The majority of definitions include a reference to a book or article where the reader can seek an extended account of a term if required. Many of the definitions are accompanied by graphical material to aid understanding. 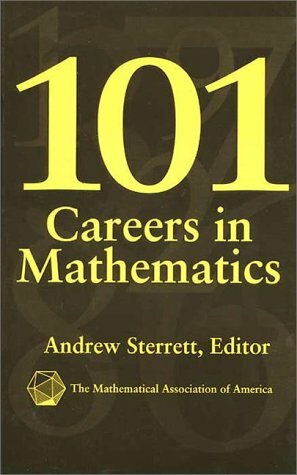 Covers both pure and applied mathematics as well as statistics, and there are entries on major mathematicians and mathematics of more general interest, such as fractals, game theory, and chaos. 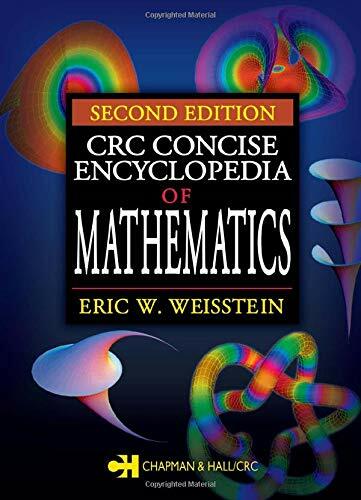 An encyclopedia of mathematical terms, concepts, and problems, short biographies, puzzles, diagrams, pictures, and history. Entries are alphabetized and thoroughly cross-referenced, and range in length from a single sentence to a page or more.